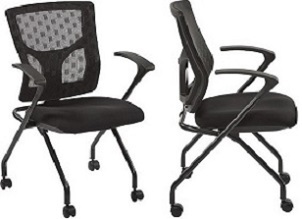 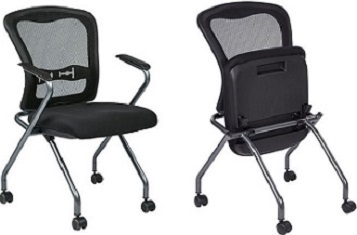 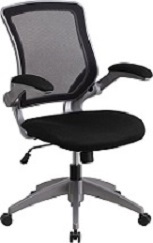 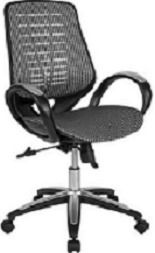 If you�re looking for something that will maximize your comfort and provide unconditional support, then a mesh office chair from Office-Chairs-Discount.com is just what you need. 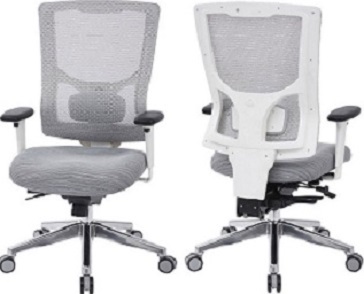 Ideal for any working situation, these chairs are comprised of lightweight, breathable materials that are meant to help you remain cool and content throughout the day. 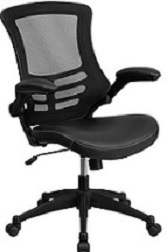 Instantly cool down and relax from that hot drive to work or quick trip to the coffee shop while staying comfortably seated at your desk. 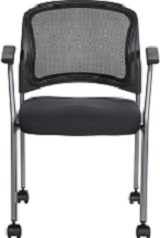 They are also perfect for long-term training facilities, government buildings and conference rooms. 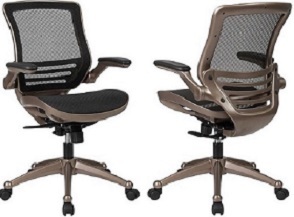 As an added bonus, our mesh office chairs feature an ergonomic design that can help correct your posture and prevent injuries to your body due to unnecessary stress. 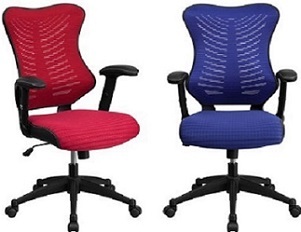 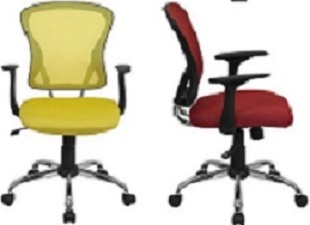 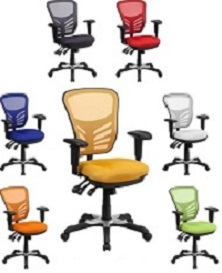 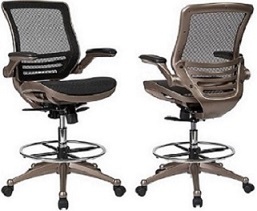 At Office-Chairs-Discount.com, we offer an unbeatable selection of mesh chairs that are available in a variety of sizes, shapes, colors, and styles. 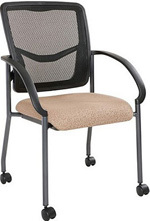 Whether you want a rolling, stationary, tilting, padded, or adjustable seating for the big and tall, we are confident that you�ll find a chair that�s just right for you.